Dortmund Wanderers II vs Bochum Barflies – Bochum Barflies e.V. 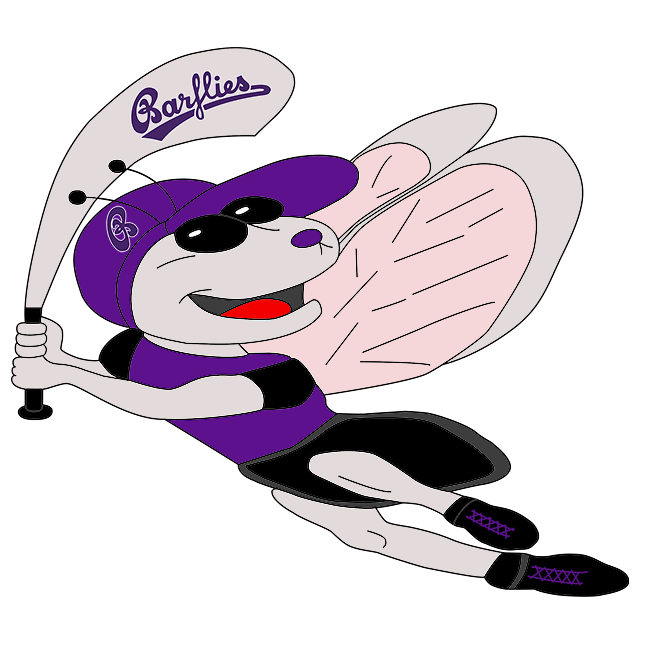 Barflies lost 13-3 to Dortmund Wanderers two on Sunday at Dortmund, despite a total of five hits. Christian Theis got on base two times in the game for Barflies. He scored one run and had one RBI. He singled in the fifth inning. Tom Adler got the win for Dortmund Wanderers two. He allowed three runs over seven innings. Adler struck out 10, walked three and gave up five hits. Theis couldn’t get it done on the rubber for Barflies, taking a loss. He allowed 12 runs in five innings, walked six and struck out five. Barflies jumped out to an early 1-0 lead in the top of the first. Sang Hyun Cho started the rally for Barflies with a single. A stolen base then moved Cho from first to second. Patrick Schulz singled, bringing home Cho. Dortmund Wanderers two scored two runs of its own in the first. Dortmund Wanderers two scored on a two-run error. Dortmund Wanderers two increased its lead with seven runs in the fourth. M Jobs kicked things off with a single, plating Duenbostel. After pushing across one run in the top of the fifth, Barflies faced just a 10-3 deficit. An RBI single by Theis sparked Barflies‘ rally. But, Adler got Tobias Froning to ground out to end the inning.